Responsible advice and ethical management. Responsive website design and content writing. 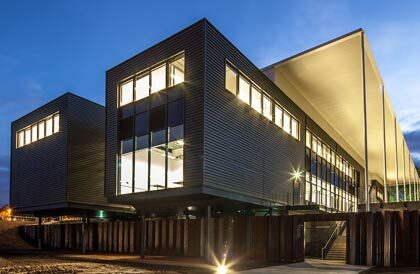 Sunshine Coast SMSF Solutions. 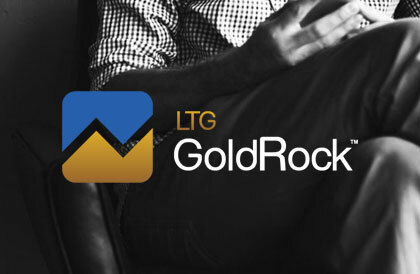 Providing clients with responsible advice and ethical management of their personal superannuation funds. 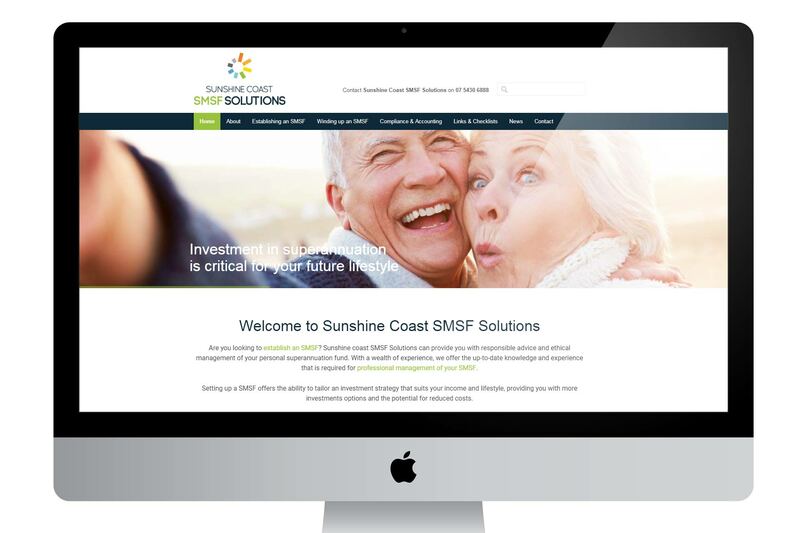 Develop the best website on the Sunshine Coast whilst introducing a new business, Sunshine Coast SMSF Solutions. Simple! 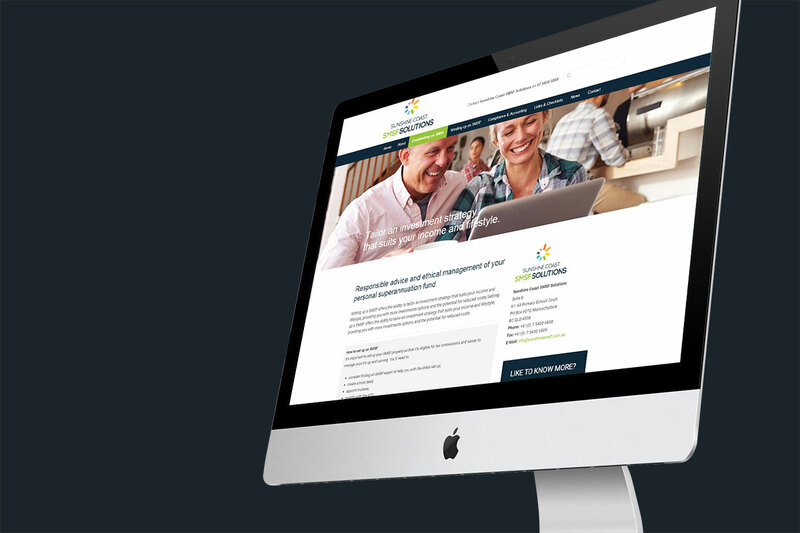 IC Creative Design was approached to develop a new slick website, advertising the services on offer from Sunshine Coast SMSF Solutions. As the business and branding was in its infancy, there was no current website framework in place. IC Creative Design carried out a review of competitor websites and then developed a navigation for the website that was easy to follow. Copy was written by IC Creative Design for each of the sections and appropriate imagery was sourced. The site has been integrated with Google Analytics, which enables tracking the usage of the site and revise/react as necessary to the way users are interacting with various pages.